Brown Cabs is a Melbourne based independent Indigenous production company telling stories in theatre and on screen, driven by John Harvey. We love collaborating with bold and risk-taking Aboriginal and Torres Strait Islander storytellers. Maintaining a simple philosophy ?of story dicrm, we believe the journey (or the cab ride) of storytelling is as important as the story being told. John Harvey is a Torres Strait Islander producer, director and writer. 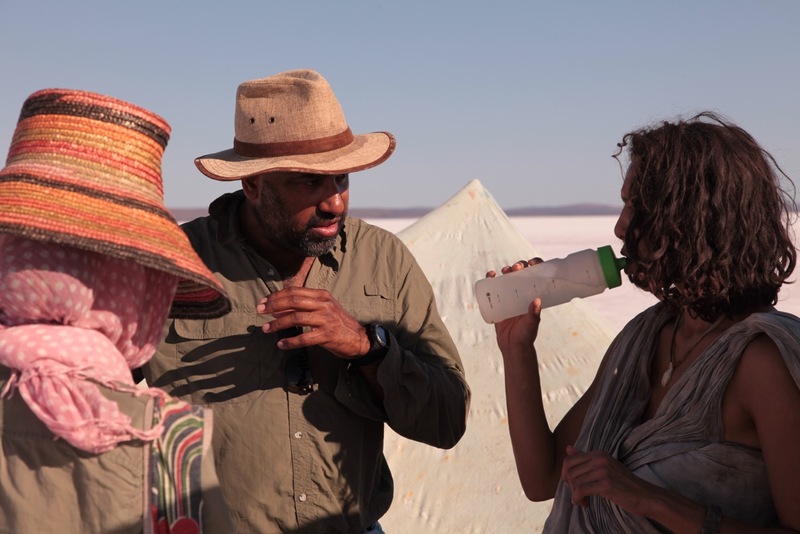 He produced SPEAR directed by Stephen Page premieringToronto International Film Festival & Adelaide Film Festival, following his collaboration with Stephen Page on SAND, a chapter of the feature film THE TURNING. John is a producer on THE WARRIORS series for ABC TV. 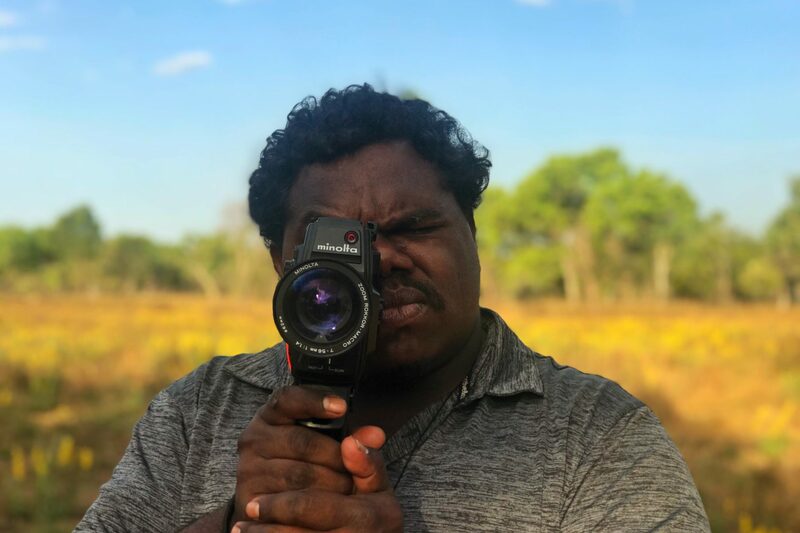 He’s worked with a number of emerging Indigenous filmmakers producing 6 short dramas through Screen Australia’s Indigenous Short Drama Initiative. He’s directed 2 half hour documentaries for ABC and several short documentaries for NITV. He was awarded the Malcolm Robertson Foundation Writer’s Residency at Footscray Community Arts Centre and will present the new work MY HEART IS A WASTELAND at Malthouse Theatre in 2017. John is a graduate of Producing and Screen Writing from AFTRS and was the recipient of the AFTRS AV Myer Award for Exceptional Indigenous Talent. In 2011 he received a Screen Australia Indigenous Producer Internship. Brown Cabs acknowledges the support of Next Step: Indigenous Screen Business Fellowship Program, Screen Australia.